Contact us today to schedule service! Please only submit your information for Non-Emergencies. If you are in an Emergency situation, please call 866-530-3473. 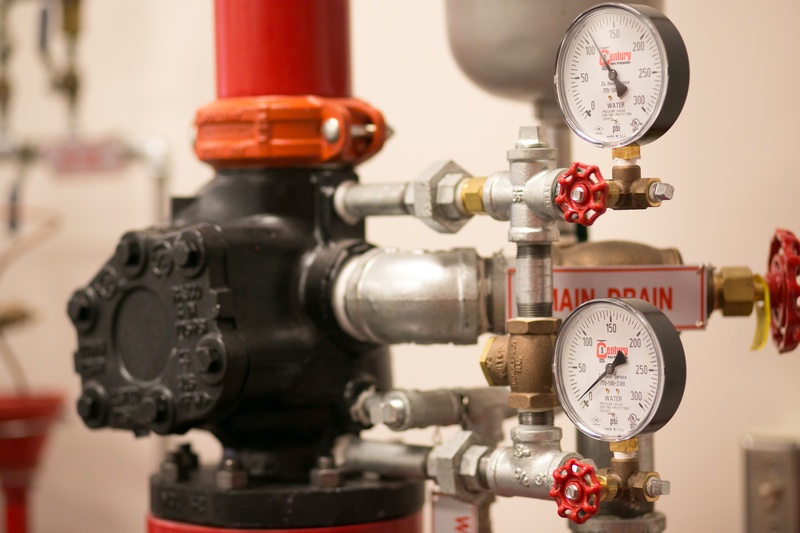 Learn more about the operation and how to manage your fire systems with our tip sheets, quick references and guides to fire protection systems from our Resource Library.